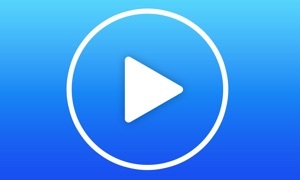 Kids tube for YouTube brings the best of YouTube's content for minors to your apple TV screen. 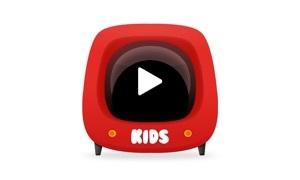 This app is a client for YouTube kids by google.inc for the users of apple TV. Kids can enjoy favorites like Sesame Street, Thomas & Friends and Talking Tom, online hits like Mother Goose Club, TuTiTu and Stampylonghead, plus anything else they’re into -- sports, animals, gaming, crafts and much much more. With Kids Tube for YouTube parents can say goodbye to their concerns of leaving their kids with TV's or youTube. Kids Tube brings curated content for your kids they love. With newer content coming in regularly on the channels added into the app, kids will love it and kids tube will become their all time favorite app.